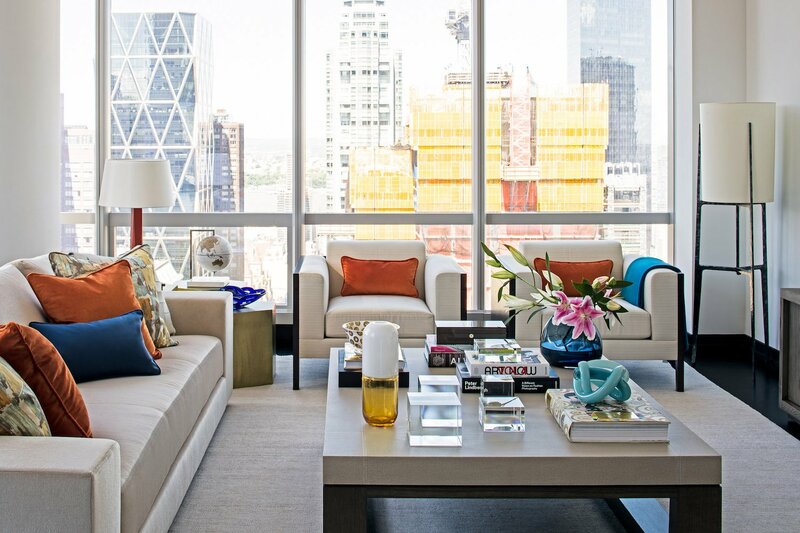 Finding the “perfect” New York City apartment can be all about choosing your battles. Having a space with great light and large windows might come at the expense of proximity to public transit. Nabbing a condo in the school district you want may mean having to settle for less-than-optimal square footage. 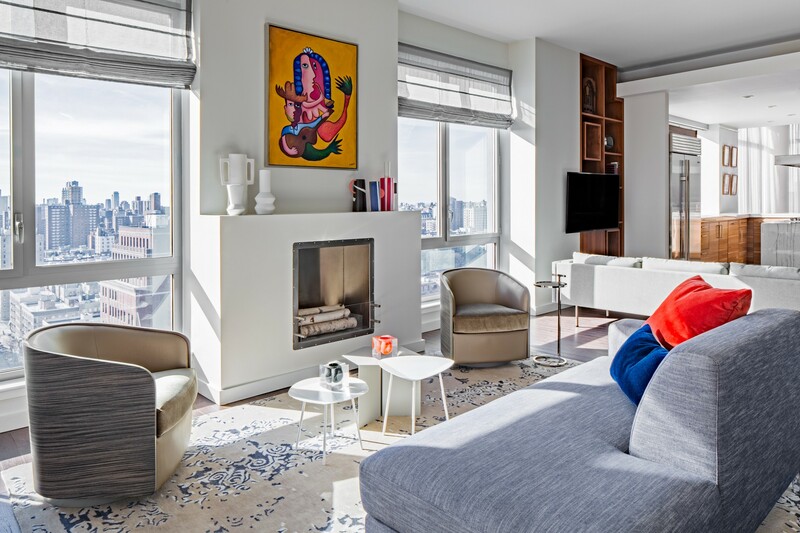 For Lisa and Anthony, the clients for this particular project, finding the charming, prewar apartment of their dreams meant making do with a space that had sub-par storage and natural light. Nothing a skilled interior designer couldn’t fix, though! 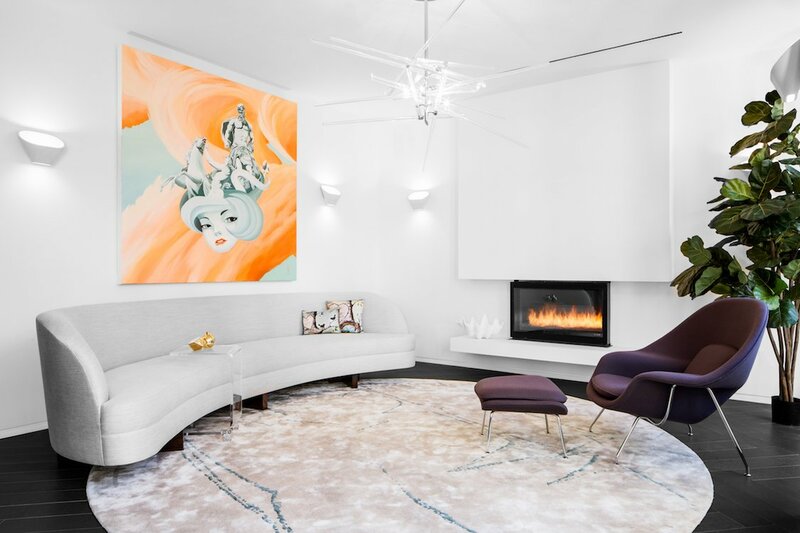 After getting the keys to their new Upper East Side abode, Lisa and Anthony went on the hunt for an affordable interior designer, turning to our Manhattan home design team to transform this full-of-potential diamond-in-the-rough into something beautiful. 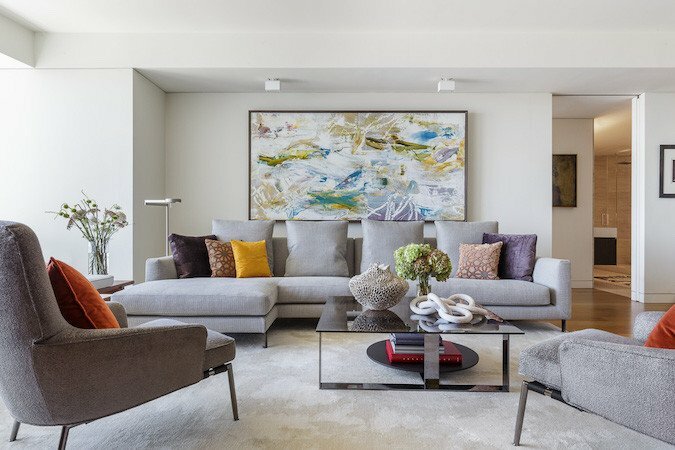 Our first step was completely rethinking the living room decoration, implementing a modern interior design with efficient home storage solutions, a space-saving furniture arrangement, and decorative accessories that would add a touch of sparkle and light to the under-lit interior. 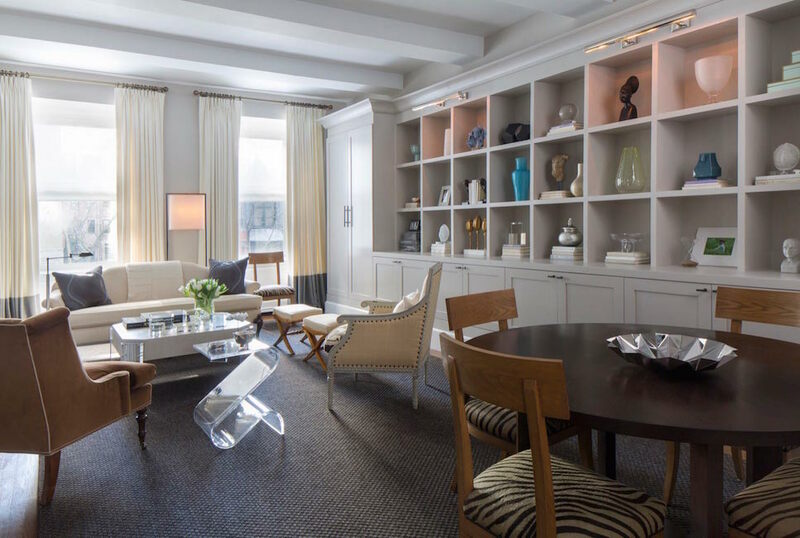 A palette of light grays and ivories was carried out in the wall paint colors, carpeting, and upholstery, which created a sophisticated, modern atmosphere while highlighting the space’s elegant prewar details. Similar home decorating ideas were incorporated into the bedrooms and family areas, spaces that needed to be both serene and practical. A hushed monochrome palette was incorporated into the bed linens, furnishings, and paint colors, while transparent and light-toned accessories kept the spaces feeling open and airy. The final step was creating a functional small home office design that could live within a tight space while offering closet storage and versatility. Our designers created a custom countertop desk that provided a spacious work surface and a built-in storage closet. With the workspace facing a window to take advantage of energizing natural light, it’s the perfect place to work. This project was featured in The Huffington Post.